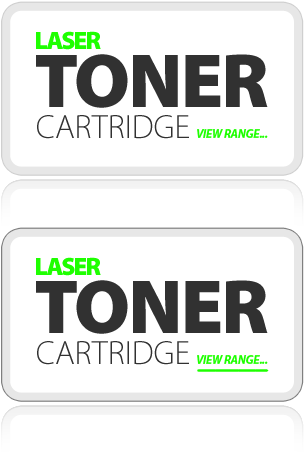 At our factory in Park Royal, North West London, our in-house teams of engineers, chemists and technical experts have developed proprietary equipment and ink formulations to produce a wide range of remanufactured cartridges to the same high quality as the original equipment manufacturers. 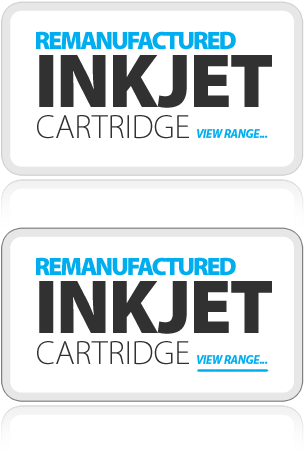 We are able to produce the highest quality remanufactured printer cartridges due to our robust quality controls, bespoke equipment and the market-leading R&D and technology we have built upon over the last 20 years We currently spend over £500,000 a year on R&D to continually improve the recycling process and to retain our pre-eminent position as market leader in the remanufacture of printer cartridges. Our quality standards and procedures are second to none and ensure that all our products are supplied to the highest standard. A replacement guarantee for workmanship and materials ensures full customer satisfaction. We are certified under both ISO 9001:2008 (quality management systems) and ISO 14001:2004 (environmental management systems).